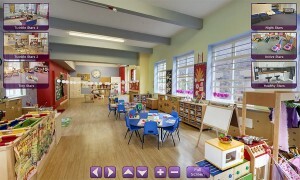 A 360 virtual tour project for Shining Stars Nursery. 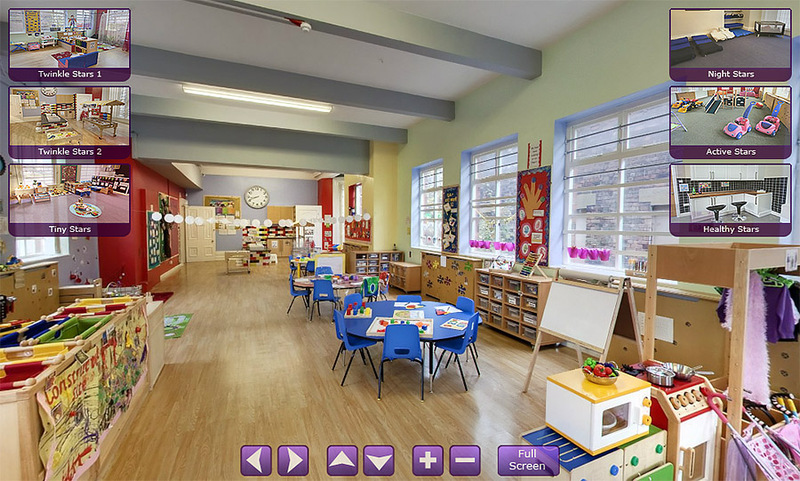 An individual interactive tour for each Nursery – Blackburn, Bolton and preston. This virtual tour works with HTML 5 and Flash.